Many dream of owning a waterfront home. There’s something about waking up in the morning, opening your bedroom shades, and seeing the sun glisten off the water in what seems like right in your front or backyard. Waterfront properties are in huge demand in the Seattle and surrounding areas and communities. So contact your number one resource, NewHouseMatch.com today to view all Snohomish waterfront homes for sale. 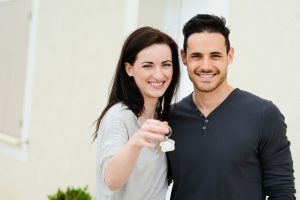 If you are looking for your first home or property, then you will likely do a quick Google search to look up available property listings in a particular area. 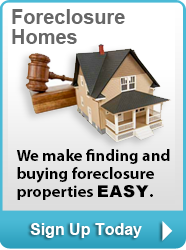 However, NewHouseMatch.com can take out a lot of the guess work of looking for the perfect waterfront home by providing users and visitors with the most updated available property listings in the state of Washington. 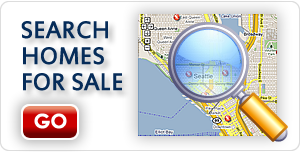 New House Match is a helpful resource that provides potential home buyers with access to search for Snohomish waterfront homes for sale based on selected criteria. 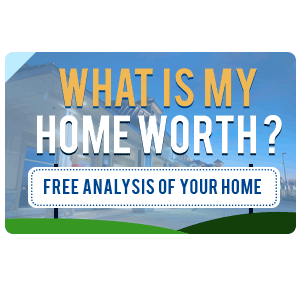 If a user or visitor finds a property that fits their criteria and needs, then the next step would be to reach out to a local Snohomish real estate agent to answer questions, view Snohomish waterfront homes for sale, and even begin the real estate process. Regardless of whether you’re a first-time home buyer or you are looking to upsize your home to expand your family or you are at the stage of your life when you are ready to retire and a Snohomish waterfront home is where you want to go, then New House Match is the perfect match for you. 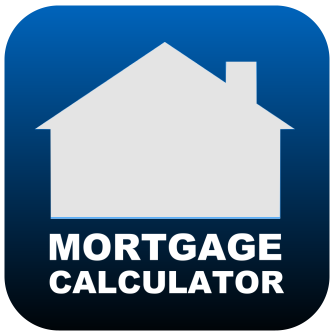 To learn more about waterfront homes for sale Snohomish county, Snohomish homes for sale, Snohomish real estate or Snohomish waterfront homes for sale, contact New House Match now for a free consultation at (425)268-0347. We look forward to speaking with you and learning more about your goals.